It’s football season! And the second best thing to watching the game is the tailgating before. 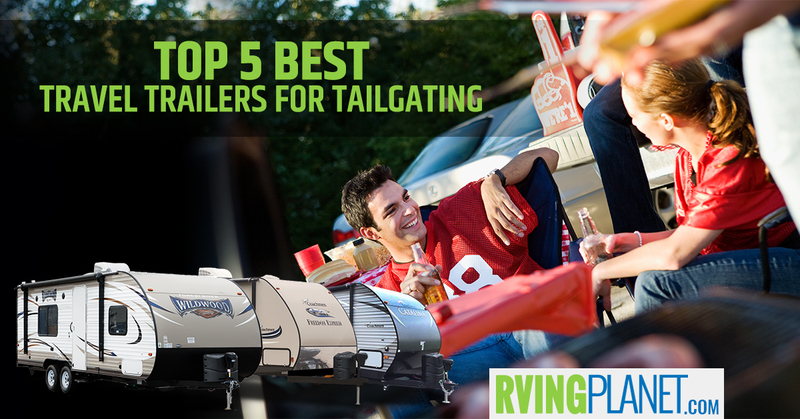 Here are some great recommendations for travel trailers that are perfect for tailgating. 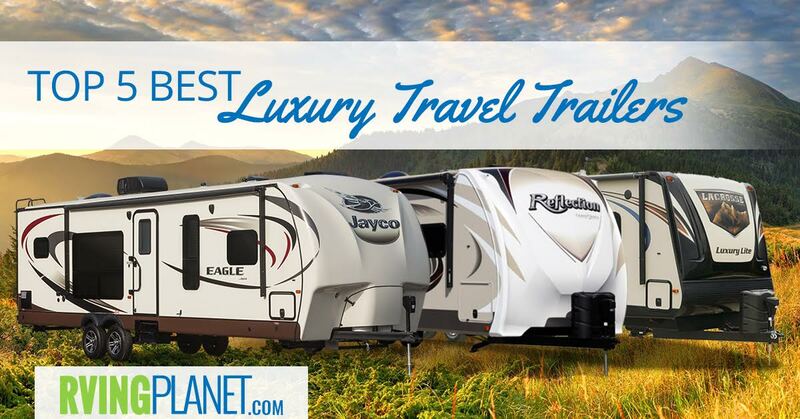 Explore the brand new 2018 Holiday Rambler Reno Class A Motorhome. 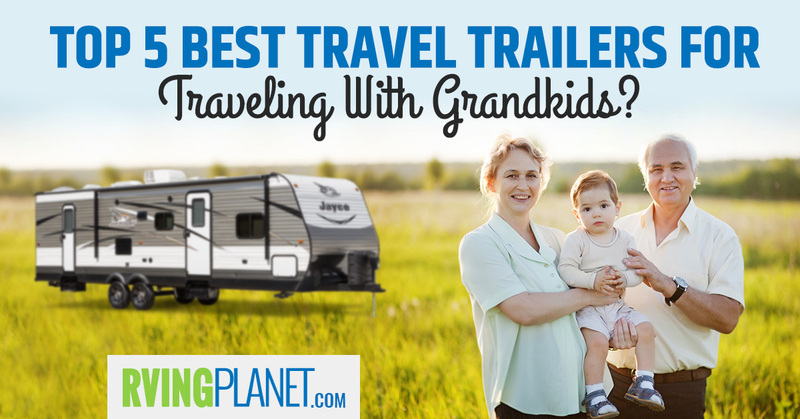 Learn what makes this camping trailer unique, take a peek at the interior and exterior appointments, and learn more about the design. 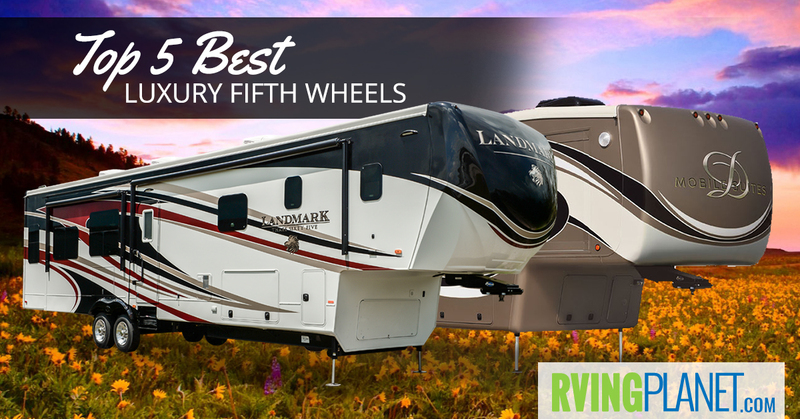 Explore the brand new 2018 Holiday Rambler Prodigy Class C Motorhome. Learn what makes this camping trailer unique, take a peek at the interior and exterior appointments, and learn more about the design. 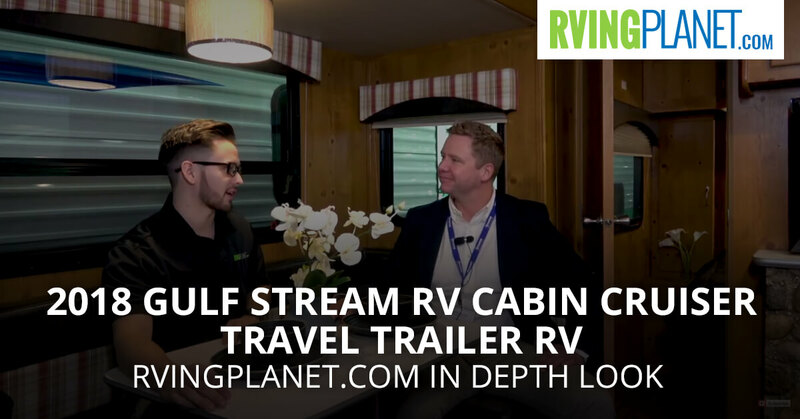 Explore the brand new 2018 Gulf Stream RV Cabin Cruiser Travel Trailer RV. Learn what makes this camping trailer unique, take a peek at the interior and exterior appointments, and learn more about the design. 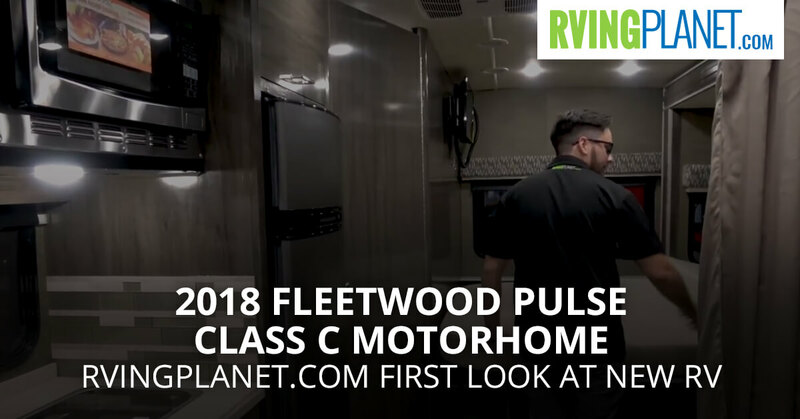 Explore the brand new 2018 Fleetwood Pulse Class C Motorhome. Learn what makes this camping trailer unique, take a peek at the interior and exterior appointments, and learn more about the design. 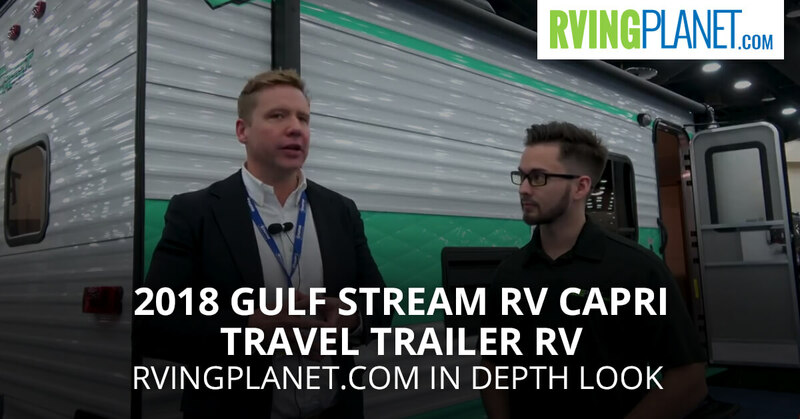 Explore the brand new 2018 Gulf Stream RV Capri Travel Trailer RV. Learn what makes this camping trailer unique, take a peek at the interior and exterior appointments, and learn more about the design. 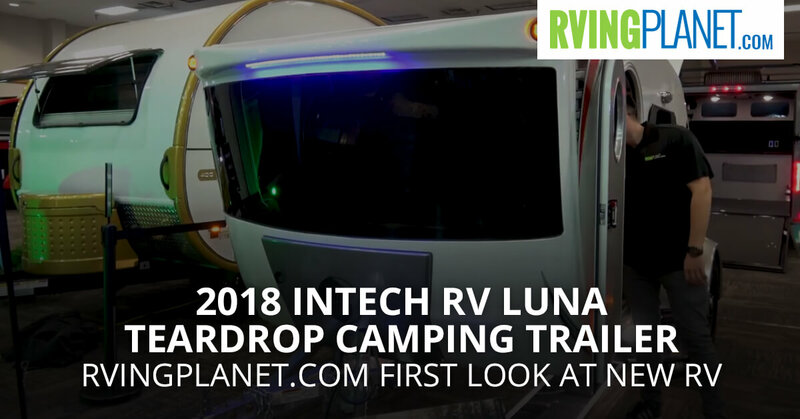 Explore the brand new 2018 inTech RV Luna Teardrop Camping Trailer. Learn what makes this camping trailer unique, take a peek at the interior and exterior appointments, and learn more about the design.